It is no secret that most professional athletes especially in the United States earn a huge amount of money. How they invest that money so that it grows and help them become rich in the future is hard to guess. In the world of basketball, however, the most recognizable name which has transformed into a global brand is Michael Jordan. 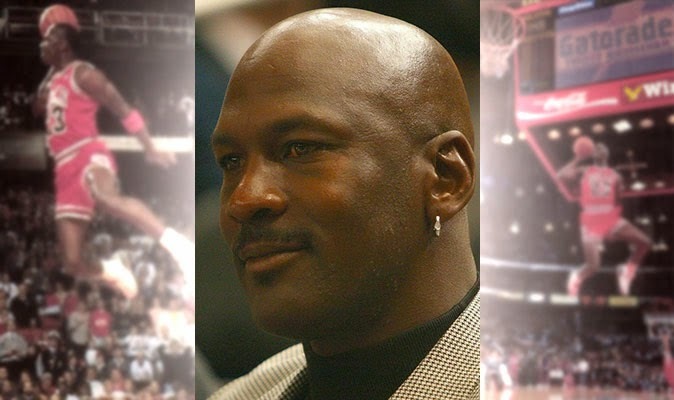 His Airness has now joined the list of billionaires in the world, as compiled by Dan Alexander of Forbes.com. In the annual report, the year 2015 ushered in a record breaking number of newcomers into the coveted list of seven-figure earners. The 52-year-old former NBA player joins two other new billionaires from the league; the other two are Houston Rockets owner Leslie Alexander and Jordan’s former boss Jerry Reinsdorf who owns the Chicago Bulls. The three rookies to the billionaires club have benefited from their stakes/ownership in basketball teams when former Microsoft CEO Steve Ballmer bought the Los Angeles Clippers from the scandal-affected former owner Donald Sterling. The first billionaire athlete has already retired from the sport, but is still believed to be earning $100 million per year by virtue of his stake in the Nike subsidiary, the Jordan brand of sneakers. His stake in the Charlotte Hornets, said to be the NBA legend's most valuable asset, is worth more than $500 million. In the 90s, a decade where he was most dominant, Michael Jordan earned six championships as a member and leader of the Chicago Bulls. He has also been awarded the NBA Finals MVP six times and is a 5x NBA regular season MVP.